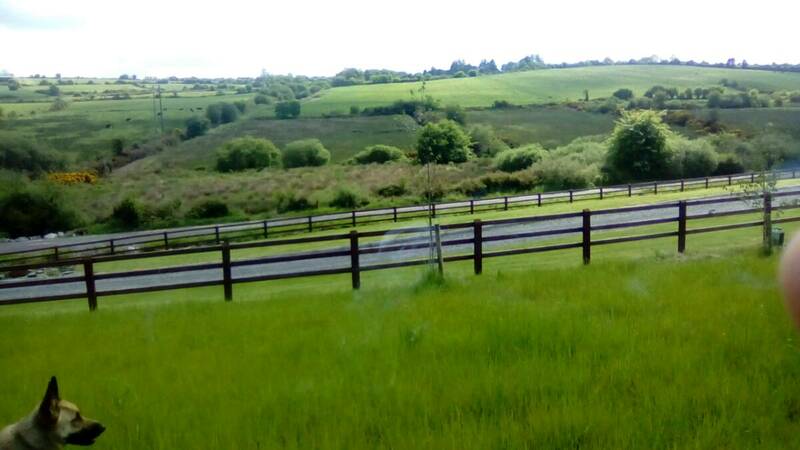 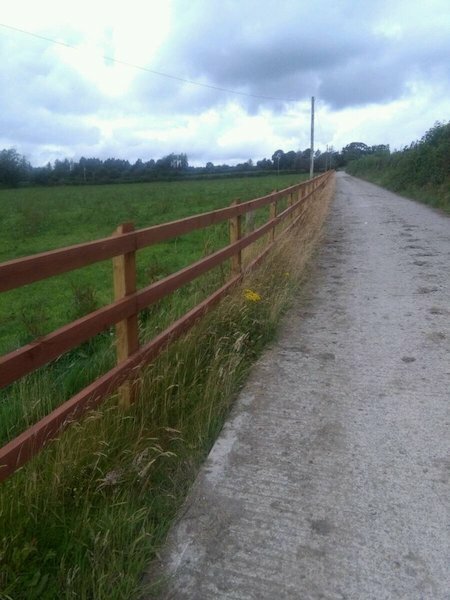 Serving Cork/Limerick/Kerry/Cork County including Kanturk, Banteer, Millstreet, Macroom, Mallow, Charleville, Abbeyfeale Co.Limerick and Castleisland Co Kerry. 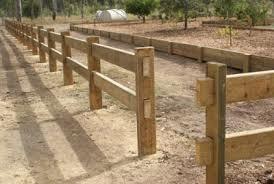 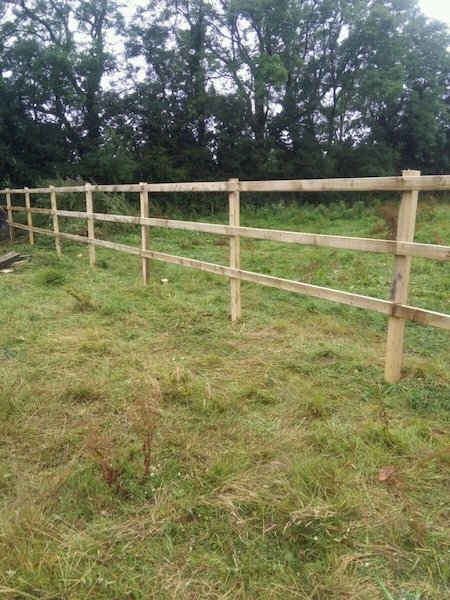 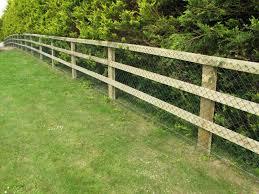 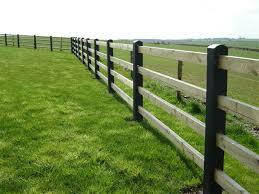 All types of Fencing supplied and erected. 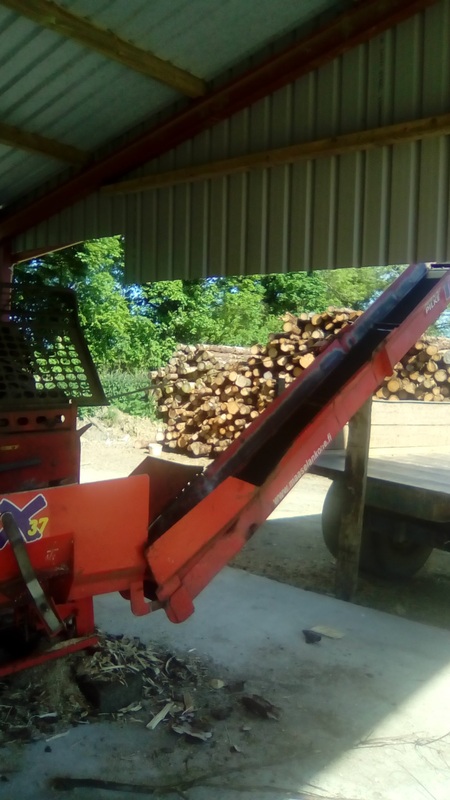 If you want to cut timber in your own home then we have Tractor and Post Driver and Timber Processor for hire . 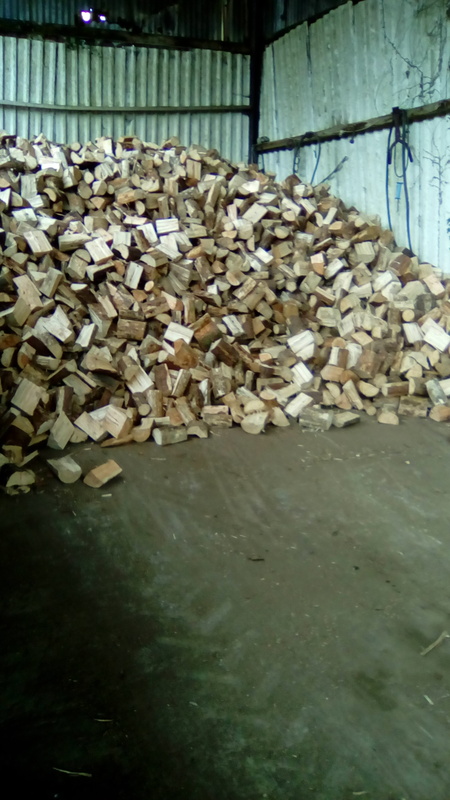 Firewood for Sale Loose or Bagged. 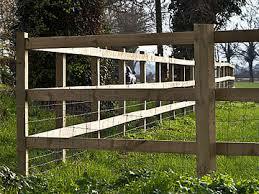 Excellent quality timber at competitive prices. 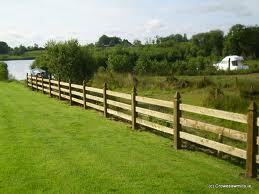 Call Patrick Cremin on 0876748009.